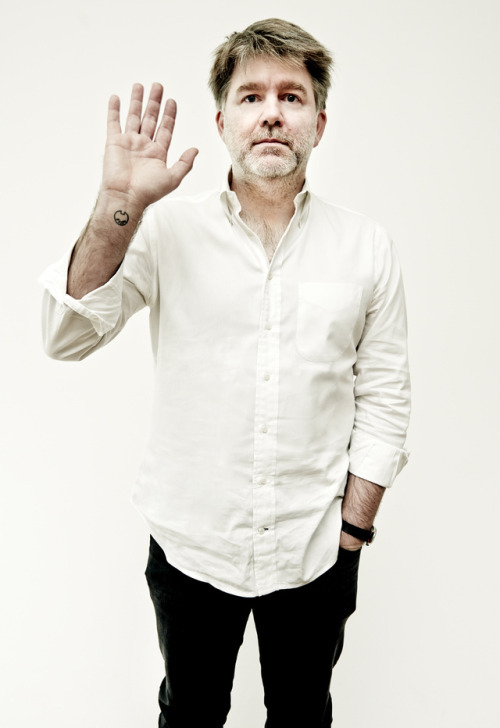 New portrait I shot of LCD Soundsystem mastermind James Murphy. Story over on Milk Made. This guy. Tomorrow night (7/10/15) in Minneapolis.